From yoga retreats to hot springs to spas, wellness holidays are trending in 2019 as travelers are now more focused on their physical, mental, and spiritual health. The global wellness industry is booming. It's grown 12.8 percent in the last 2 years and is now a $4.2 trillion market according to the 2018 Global Wellness Economy Monitor. The $639 billion wellness travel market's growth rate is more than double the growth rate for tourism in general. 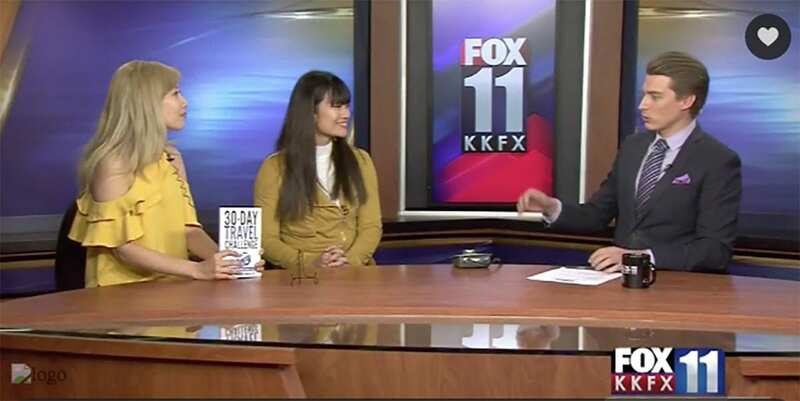 Overtourism is the #1 issue in the travel industry today, because of this, we love to feature off generally more off the beaten path destinations, promoting undertourism. 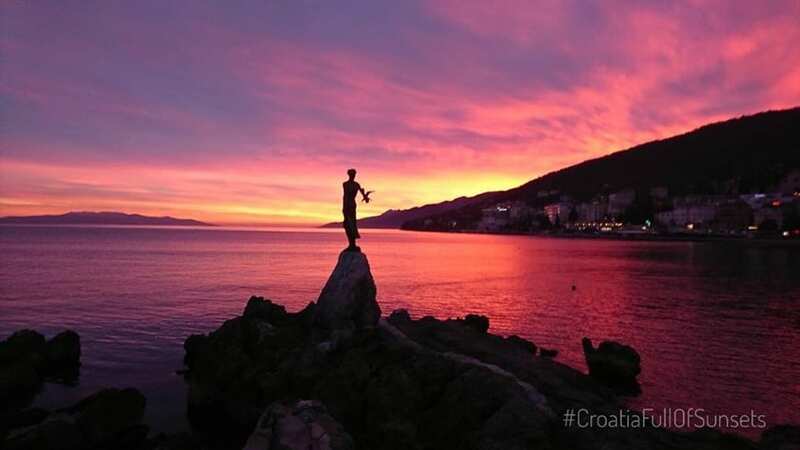 Opatija, Croatia is a well-known wellness destination in Europe. It is believed that visiting this area gives travelers the ultimate in rejuvenation in health and wellness because this is where the earth, ocean, and wind meet to restore health, vitality, and balance to those who visit. We recommend the gorgeous Hotel Navis from the Stories Group as a wellness hotel. Now whats really amazing all the rooms have a stunning, private sea view. They offer Asian, Indian, or Arabian style massages, facials, and body treatments like an algae scrub. You can further relax inside the sauna or with a dip in the pool. 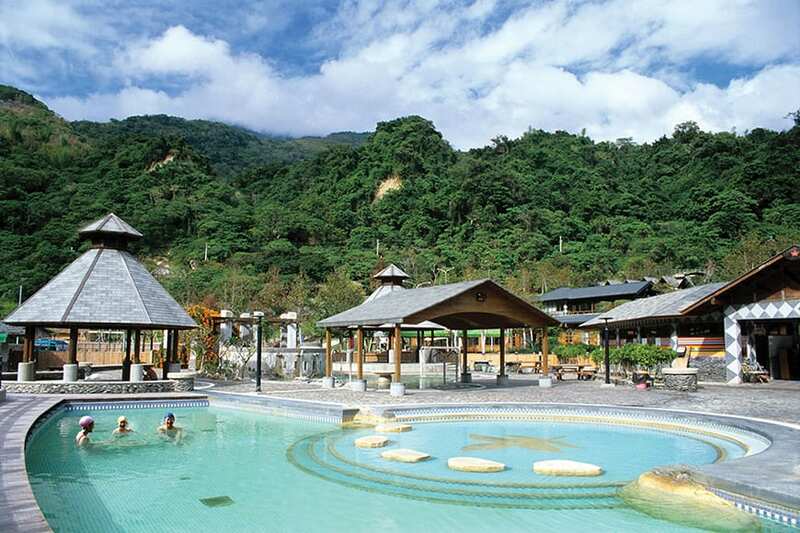 Taiwan is one of the top 15 hot spring sites in the world, it’s known as the Hot Spring Kingdom and is one of the regions with the highest concentration and greatest variety of hot springs in the world with more than 100 hot springs discovered so far. Why are hot springs great for wellness? Hot Springs are known to have restorative effects, and are used medicinal and relaxation purposes. Soaking in hot springs is considered a holistic and natural method of health care. What I also love is that there are many hot spring hotels in Taiwan which have hot spring water for your personal tub! So luxurious! For a more active wellness destination, we have Moab Utah. There are so many activities available here from white-water rafting to horseback riding, phenomenal climbing routes to biking. We recommend Escape Adventures, which leads adventure travel vacations all around the world. They have a biking tour in Moab Utah which has rides available for all levels of riders, which include stunning views. The tours also include built-in side hikes. On these hikes you'll discover Indian ruins and breathtaking canyons. Also included are first class camping and delicious home cooked meals!